A beautiful mind can envision the Garden of Eden on Earth. 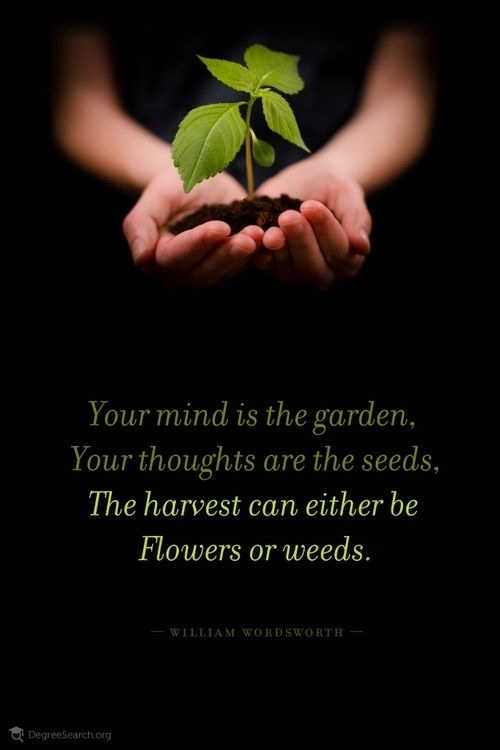 A pure thought can water the Garden of Eden on Earth. Your heart will either grow into the Garden of Eden on Earth or shrink out of the Garden of Eden on Earth. Knowing God and living for God are not the same as speaking about God and then living for you without God rooted in the soil of your beautiful mind. THE ”Day 233 – Garden of Eden on Earth” (TEXT) BY EYHCS IS UNDER A CREATIVE COMMONS ATTRIBUTION-NONCOMMERCIAL-SHAREALIKE 4.0 INTERNATIONAL LICENSE.